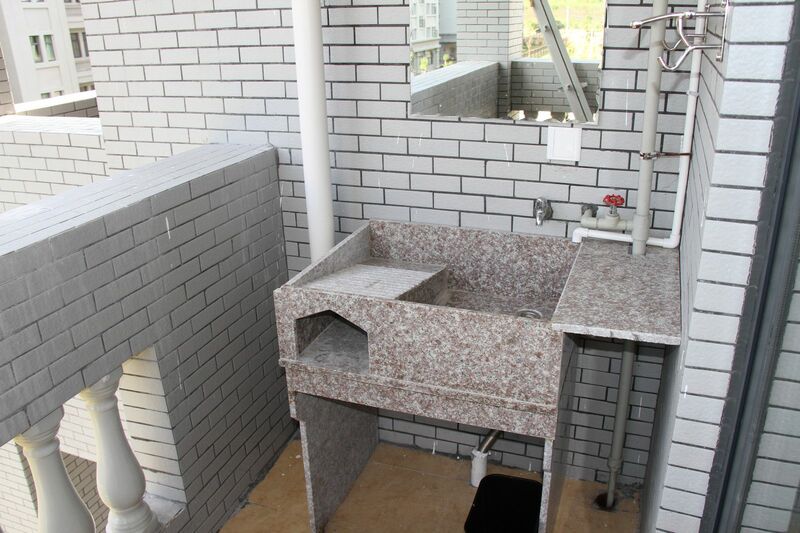 There is a laundry tray at the balcony of each room where students can wash clothes by hand. Guoguang 1-4 buildings share one public laundry room and Guoguang 5-7 share another. Those who are not used to wash clothes by hand can do the laundry using the washing machines there and pay by E-card. 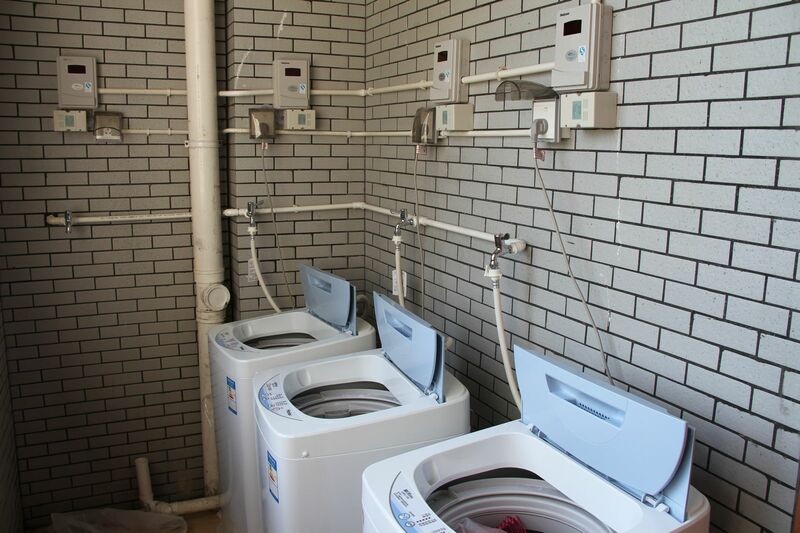 There is also space in font of the bathrooms where students can put washing machines bought by themselves. Most of our students for long term study did it this way.